No matter what sport you’re into, you’ll be in the heart of the action in Tanzibar, Westfield Stratford City’s only 24 hour bar. Showing all major events, including American football, baseball, basketball, ice hockey, football, rugby and cricket, across multiple large screen TV’s, Tanzibar offers a range of premium Heineken beers, snacks and other beverages. 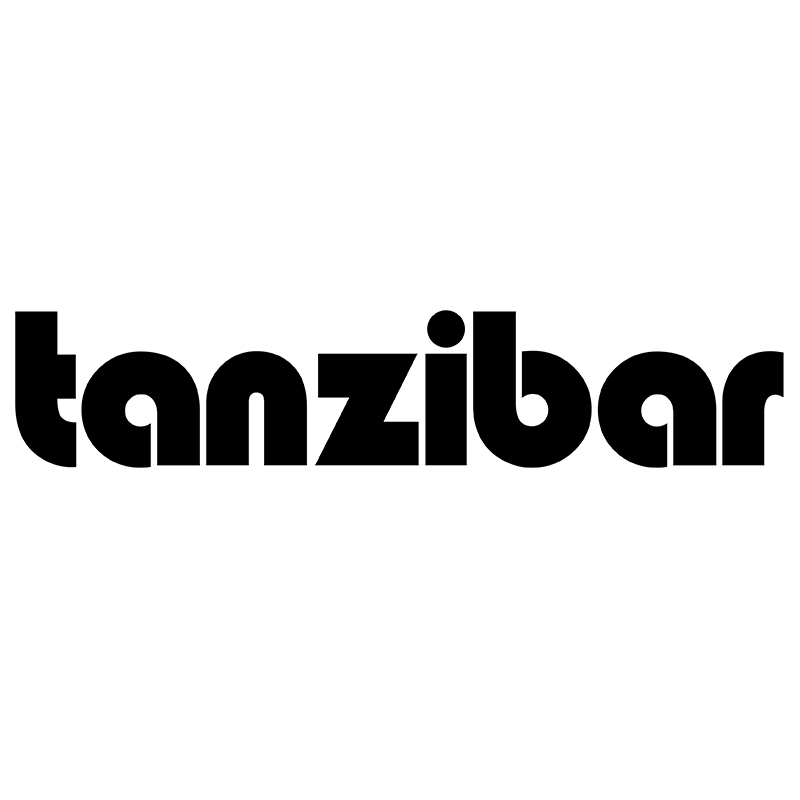 Tanzibar is in Aspers Casino, on Level 3 in Westfield Stratford City and is easily accessible from The Street, Car Park B & the World Food Court.